I missed last week's 'love the little things' linky with Morgana of But Why Mummy Why, but I'm happy to say that I've got a post ready this week! This month has been manic trying to get things organised for my son starting Primary 1 - getting a new shift pattern agreed with my work, sorting a childminder, buying uniform etc. - and on top of all that it was my son's nursery graduation and then his 5th birthday on Day 1 of school as well. 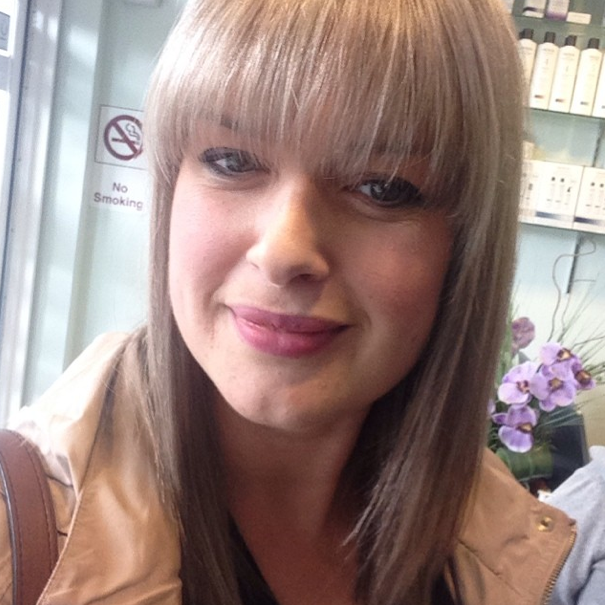 As such I've neglected my blog a little, but don't fear, I'm back! The kids and I have been reading lots of gardening-inspired books as I have a guest post with the Scottish Book Trust Blog going live later this month on this very theme. The staff at my local library were very helpful in my quest to find relevant children's books and our favourite without a doubt is Christopher Nibble by Charlotte Middleton. 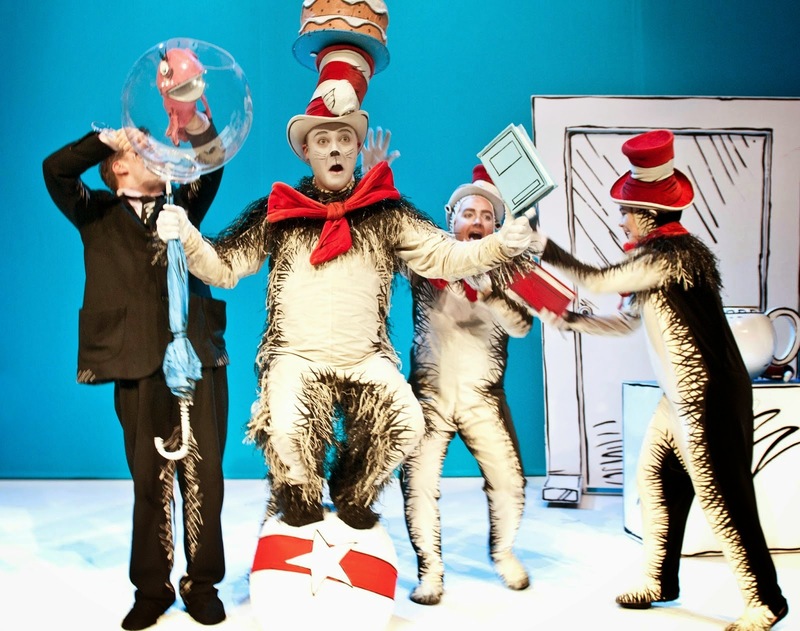 The kids & I went through to Edinburgh for the day to see The Cat in the Hat at the Pleasance Courtyard. It was absolutely brilliant. I then returned a few days later without the kids and R & I went to the Foodies Festival where I met Three Sisters Bake and watched them decorate a chocolate cake and create an ombre cake too. Was lovely to finally meet them. We also went to see the Ladyboys of Bangkok - Red Hot Kisses Tour on Sunday night and a comedy stand up show the following day. It was my first experience of the Edinburgh Fringe and I loved it. I've been trying to improve my wardrobe and general lack of decent clothes. I was utterly fed up with my workwear, and invested in a few new pieces. I also have been trying to organise my clothes so that I have a capsule wardrobe of items for the school run. But with the weather being so wet here in Glasgow I think I need to purchase a pair of waterproof trousers as I seem to be getting continually soaked! My son's nursery graduation went very well, and he recited his poem beautifully (no poo mentioned!). I've been busy doing loads of DIY at my new house. I've not made anything in particular, but I'm now competent with a power drill after putting up mirrors, shelving, hooks, a Roman blind, hanging baskets in the garden and a curtain pole. I had a day out at M&D's at Strathclyde Park with my good friend Steph and her family. It was my first time at the park and the kids had a blast, as did I. Steph & I plucked up the courage to go on one of the rollercoasters and it was brilliant! I lived in Edinburgh for a year but never went to any of The Fringe! Making up for it now! I know - what's been up with the weather. So cold & miserable. I've had my heating on!! Love your hair colour! Really suits you.. Its amazing how just updating your wardrobe with a couple of new items lifts your spirits! Exactly. I'm hoping to have a proper clear out this week and next. Feels good!